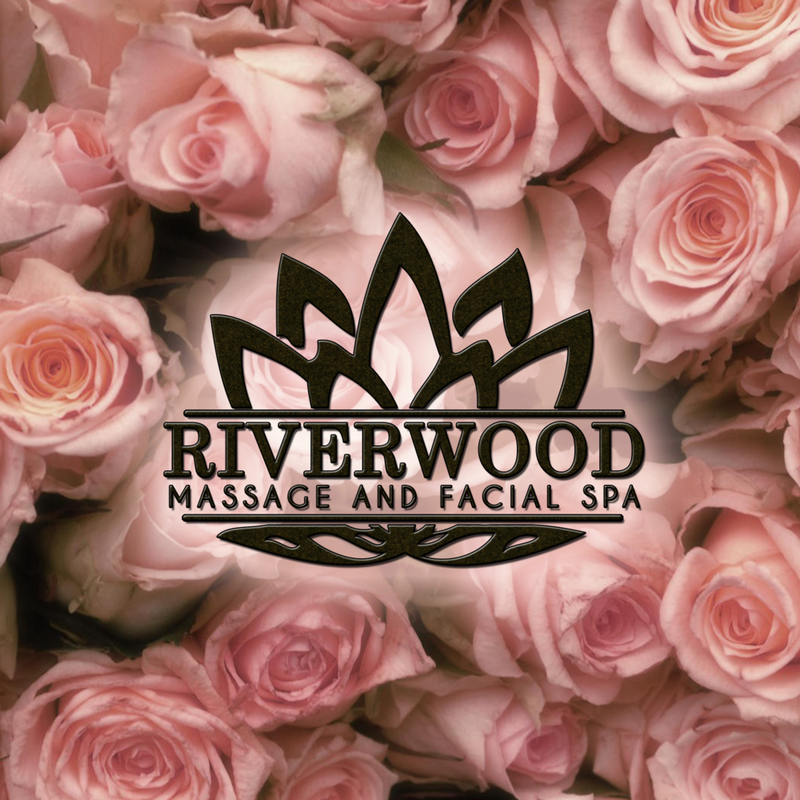 Offering you a head to toe experience all in one beautiful, relaxing and inviting location. A relaxing massage ideal to relieve tension in the body. Using effleurage and petrissage techniques throughout the body, it produces a continuous sensation of well-being. A specialized experience with every step custom-fit to you. A select formulation from a range of the finest, holistic-medical skin and wellness solution-based products.